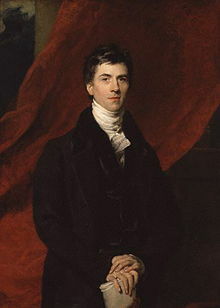 With the Regency barely on the horizon, the house was known as Cope Castle and practically a ruin when it came into the possession of Lord Henry Richard Fox, third Baron Holland. He was a mere baby and presumably not ready to take on any renovations even though the house had an illustrious history. Its best days, it seemed, were behind it. Those days began when Queen Elizabeth I granted a part of Kensington Manor to one Walter Cope–that part that once belonged to the Abbot of Abingdon–and built a multi-turreted Jacobean mansion that others mockingly called Cope’s Castle. The Renaissance had penetrated English architecture by the time of its construction in 1607 but classical features like columns, arcades, parapets and the like were applied in a more freeform style rather than with any strict order that characterized the later Palladian movement. Cope Castle, unlike Lansdowne House, was more like a free spirit. Cope’s daughter inherited the house and it became greatly enlarged upon her union with the Rich family, also grown wealthy on confiscated church property when its patriarch had prosecuted Sir Thomas More on Henry VIII’s behalf. Her husband was Henry Rich, Earl of Holland, from whom the house takes its present name. 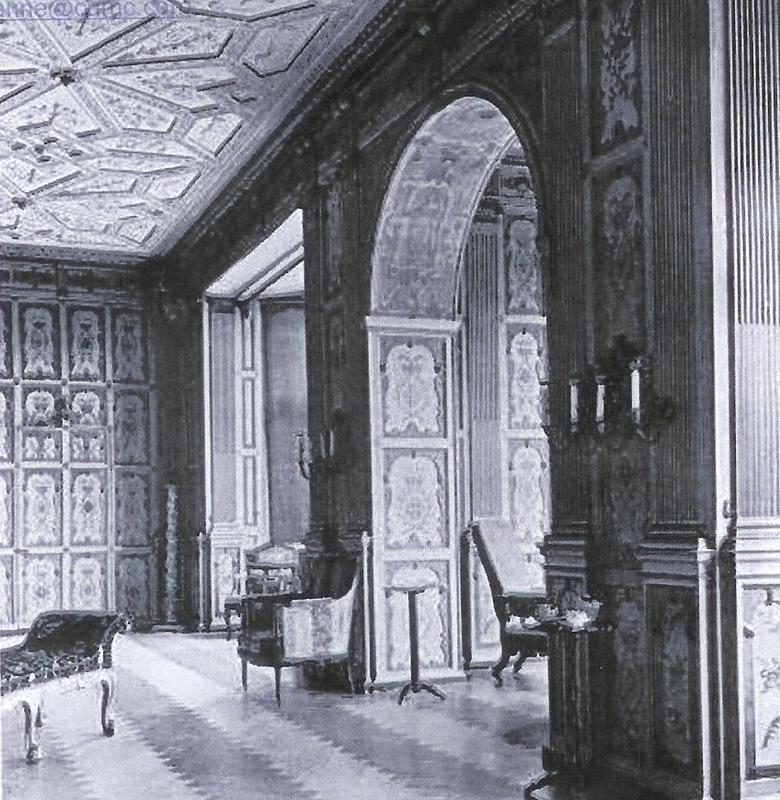 He negotiated the marriage of Henrietta Maria to Charles I and built the house’s famous gilt-room in expectation of entertaining the new Queen there. This did not come to pass, nor was the Earl to survive the coming storm. His ghost was said to be seen in that very room, richly dressed as he had been on the scaffold, holding his head in his hands. After the Restoration of Charles II, the house was sold to Henry Fox, whose sire had the distinction of fathering this first of three sons at the age of seventy-three. Fox eloped with one of the famous Lennox sisters and it was his grandson, also named Henry, third Baron Holland, who made Holland House a rival in Regency gatherings, as we shall soon see. 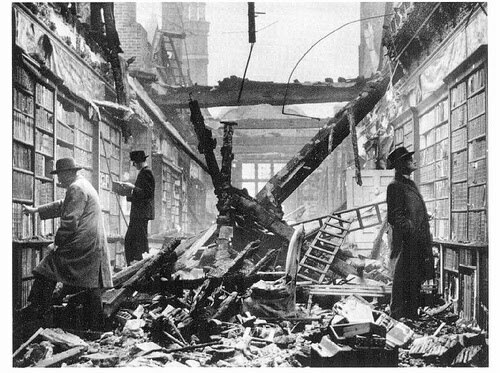 Today, Holland House is a ruin, destroyed by a fire-bomb in World War II. 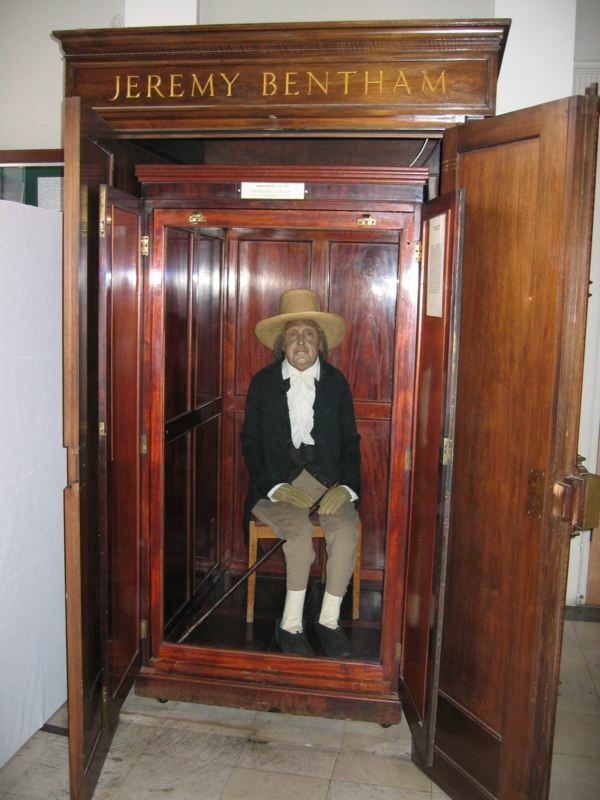 They left out the part of his dalliance with the Regency’s most celebrated courtesan, Harriette Wilson. 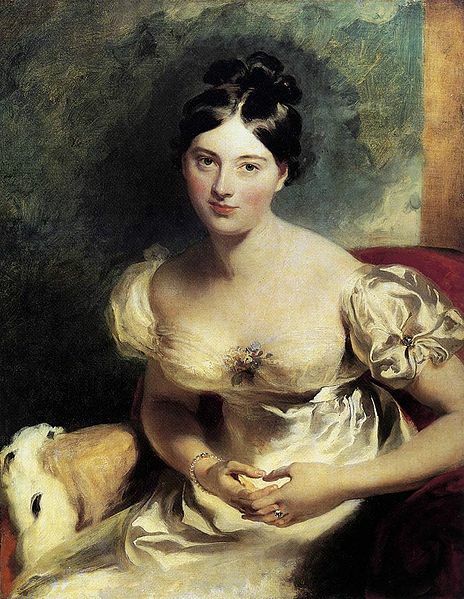 Her clients included the Prince of Wales, four Prime Ministers, as well as the Lord High Chancellor. It is safest to be moderately base – to be flexible in shame, and to be always ready for what is generous, good, and just, when anything is to be gained by virtue. 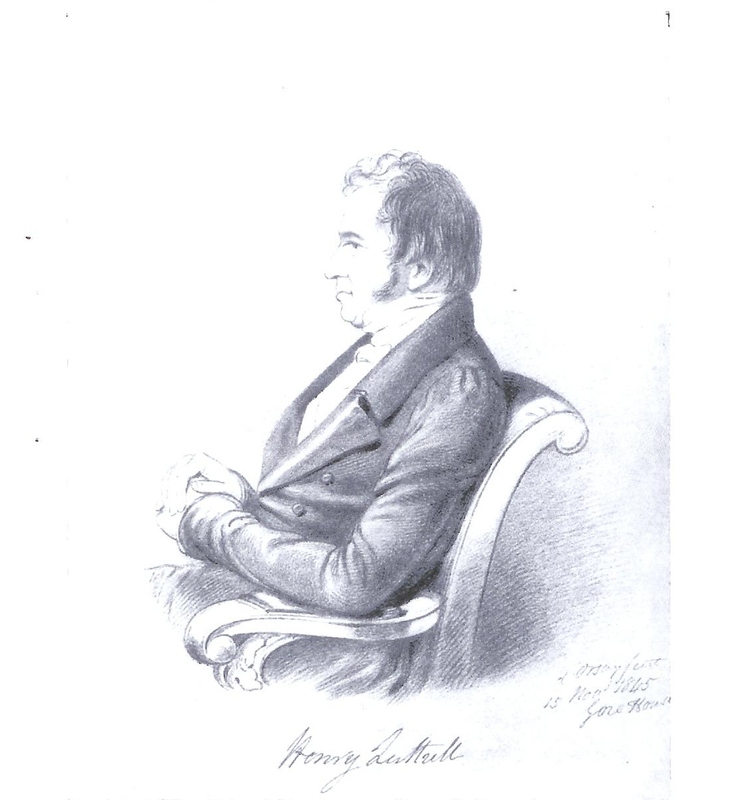 Henry Luttrell (1765 – 1851) was the illegitimate son of the earl of Carhampton. 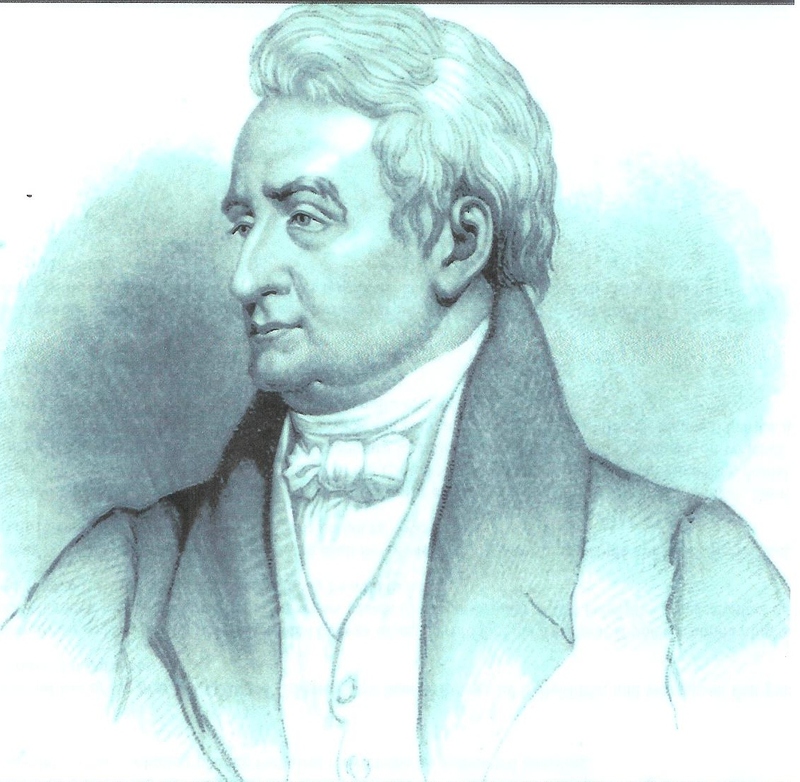 As if that were not bad enough, he had little funds and showed even less promise as an Irish politician. But in Lansdowne House “he set the table at a roar” and became the “great London wit,” as Sir Walter Scott dubbed him, of the Regency. His poetry was equally admired. 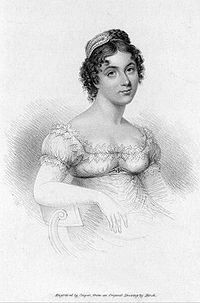 His Advice to Julia (1820) was more than just “Letters of a Dandy to a Dolly,” this poem made him a “wit among lords and a lord among wits.” It also contained some rather good advice to a young lady and how she should treat her lover, couched in a popular discourse on fashionable society during the Regency. In one amusing anecdote, Luttrell tells of a hopeful applicant to Almack’s. Evidently the young lady, “a stranger to London” sent her portrait to the Patronesses, along with a letter requesting a subscription. Sadly, no one remembers Luttrell, unless one comes across his name, which one frequently does, in the memoirs of Byron, the diaries of Moore and echoed in the halls of Lansdowne House.